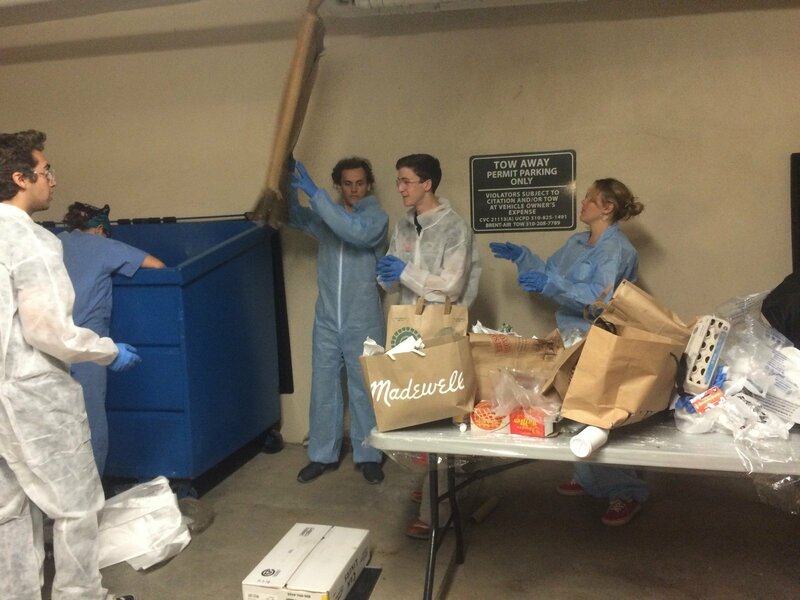 The 2013 Zero Waste Team worked to plan a smooth and effective transition for Pauley Pavilion into a zero-waste facility. With the ultimate goal of complete waste diversion at all events by the end of the year, the team spent the majority of winter quarter researching if, and how, it would be possible. Much of the research focused on similar initiatives at other schools around the country as identifying and avoiding their challenges would be key in the success of the project. The research culminated in the implementation of Pauley’s first ever zero-waste event at Spring Sing on May 17th.